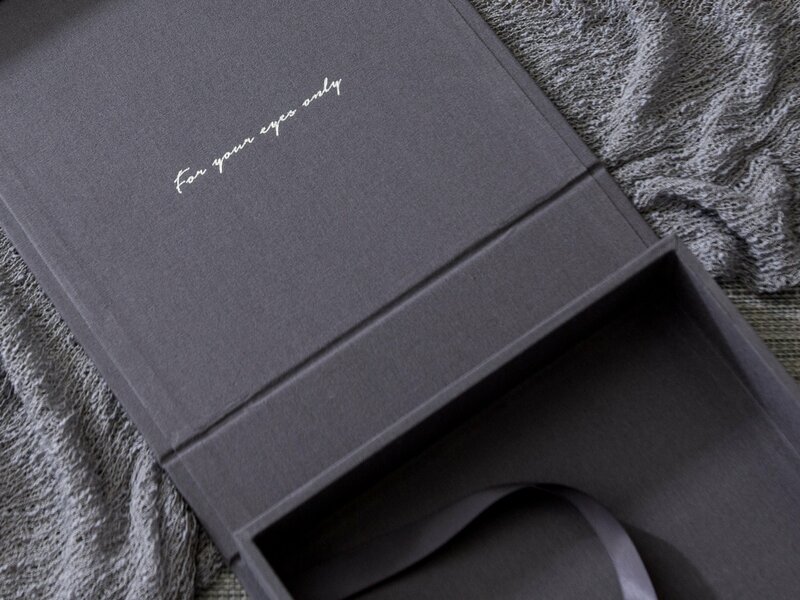 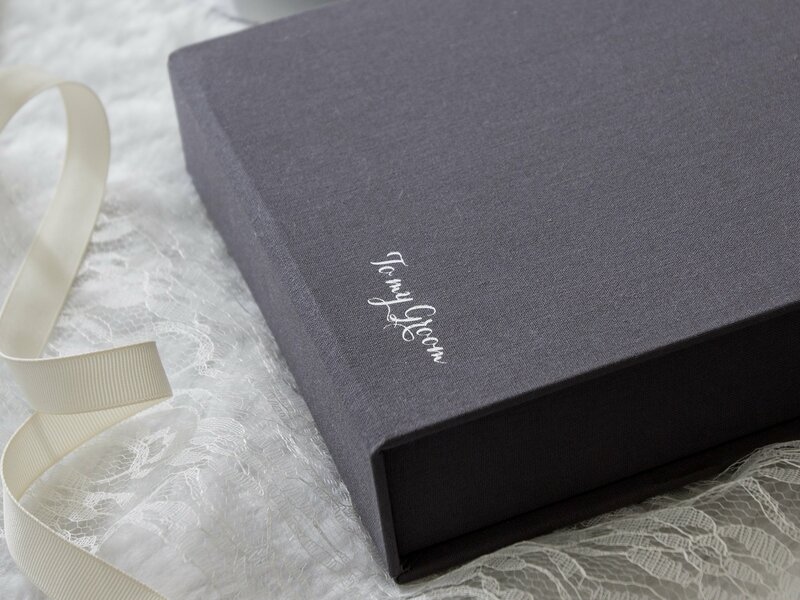 Our Linen Photo Box with Beveled Mats is perfect for those looking for a way to showcase and store their photo session prints. 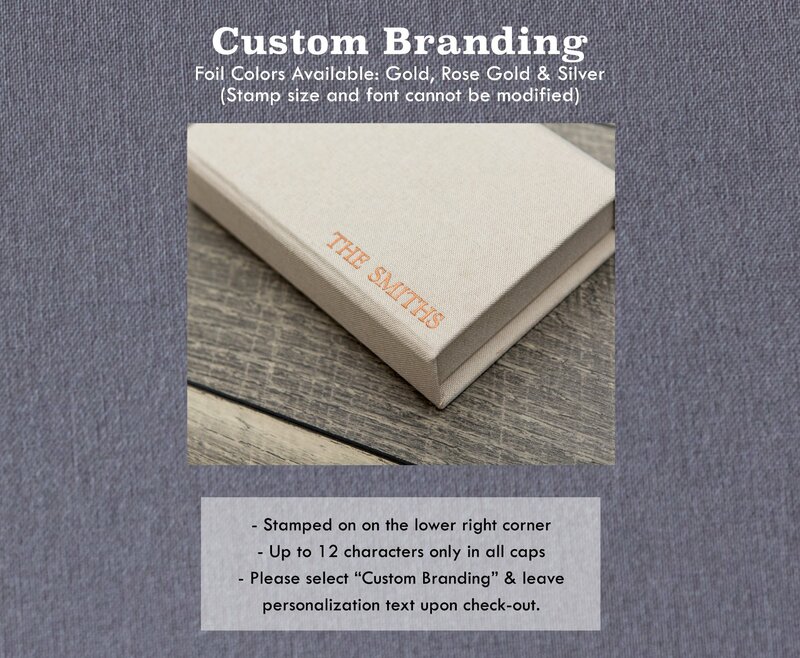 Every order comes with 10 unmounted mats with un-peeled double stick tape that you can easily slip in your photos in. 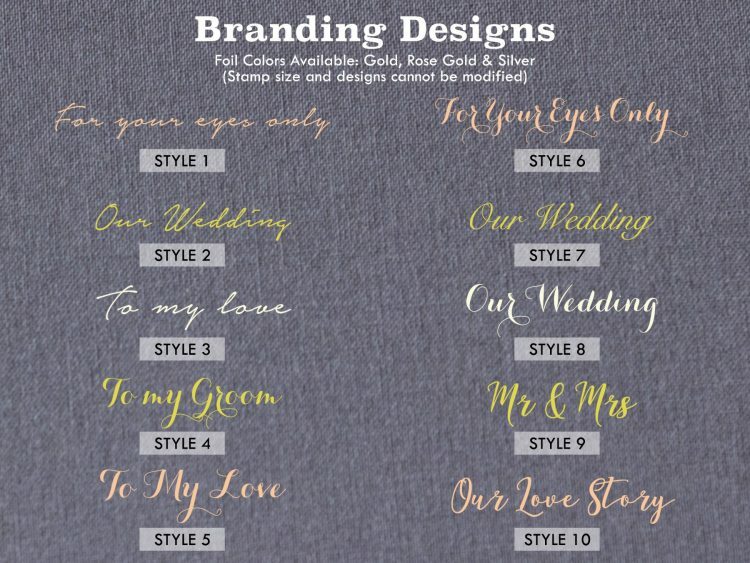 ♦ For stamping, under “Personalization notes” upon adding item to cart: please include customization details, stamp color (gold, rose gold and silver) and placement (right corner, outside center or inside center).